Chinese carmaker BYD will launch London’s first ever all-electric taxi fleet on Tuesday, pulling ahead of global rivals such as Nissan in the race to roll out zero emission cabs by 2018. 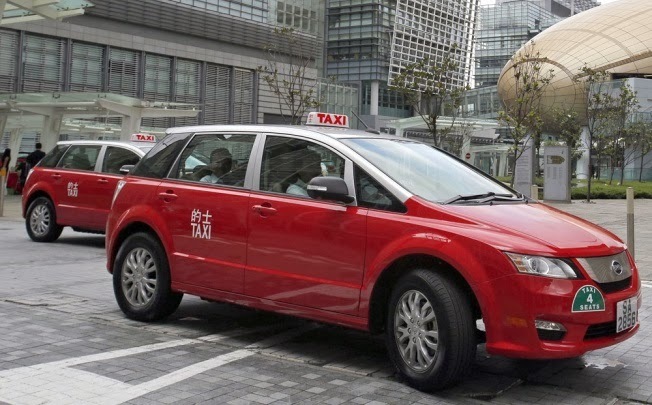 Following similar BYD E6 taxi fleets in China, Hong Kong and South America, BYD’s move into London transport comes ahead of a 2018 deadline set by Mayor Boris Johnson for all of the city’s taxis to be zero-emission, which has sparked a battle between manufacturers to develop green vehicles. The Chinese manufacturer, 9.9 per cent owned by Mr Buffett, will initially launch a fleet of 20 electric cars operated by Thriev, a taxi company, less than two months after supplying the first-ever fully-electric buses to the capital. “Londoners are typically early adopters to new technology . . . and we are very happy to be first and beat the deadline by a few years. This is where the electric vehicle technology will shine,” Isbrand Ho, managing director of BYD Europe told the Financial Times. Although the E6 cannot be registered as a ‘Black Cab’ because of the turning circle requirements, Thriev is aiming at the established 50,000-strong mini cab market, which relies heavily on diesel-powered MPVs. 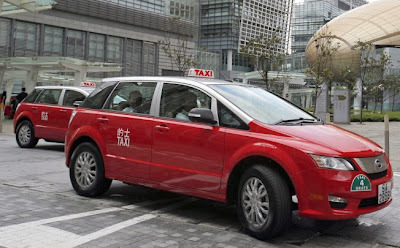 The BYD E6 is powered by a 40kWh battery and should offer a range of around 180 miles on a single charge, according to Isbrand Ho, managing director of BYD’s export division. 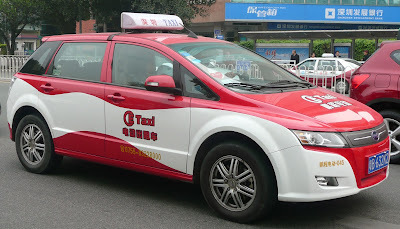 The E6 was launched as a taxi in Hong Kong last March and a fleet is already operating in Shenzhen, the Netherlands and Columbia.